PODER | CEJA Announces Spring 2015 EJ Legislative Agenda! CEJA Announces Spring 2015 EJ Legislative Agenda! Hot off the presses! 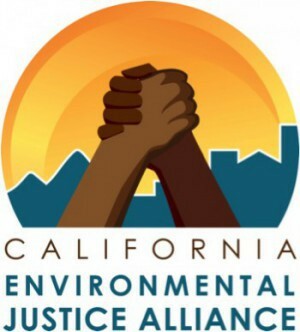 The California Environmental Justice Alliance has announced our Spring 2015 Environmental Justice Legislative Agenda. Three of the priority bills will increase investments in environmental justice communities throughout California. Read the legislative agenda here.